Successful letting at Gensurco House, Farringdon! Anton Page are pleased to have let the part first floor in Gensurco House to Confluent Europe. 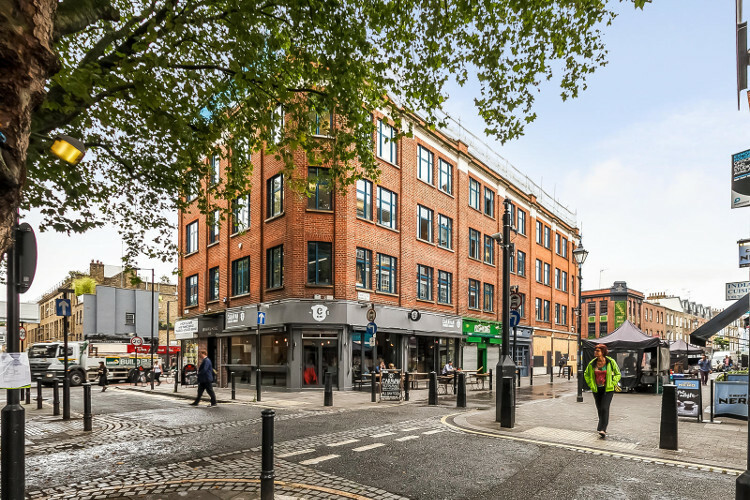 Gensurco House is ideally located on the corner of Pine Street and Exmouth Market, a vibrant area of Clerkenwell with an impressive street food market and a selection of bars/restaurants and coffee shops. Exmouth Arms, Morro, Pizza Pilgrims, Dirty Burger and Caravan Coffee are all a stone’s throw away and the area has built a strong identity with a range of ‘cool’ media, design and architectural companies. The space available here was on the first floor of this loft style converted warehouse and retains a variety of character features including original timber floors, exposed steel columns and excellent levels of natural light from windows on two elevations. Moreover, the floor benefits from a 8 – 10 person board room, a demised W/C and a shower. The office presented an excellent opportunity for media, tech and design occupiers searching for a creative office environment. Confluent, who took the space, are a tech company who provide a data streaming platform to businesses enabling them to run in real time. Based in California, USA, the company built an extremely successful streaming service ‘Apache Kafka’ and have since successfully implemented it into surrounding products and training.